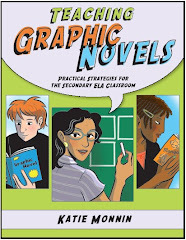 Teaching Graphic Novels: What are kid-safe graphic novels? 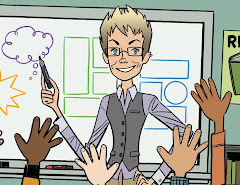 Brodart offers some great tips for librarians on choosing age-appropriate graphic novels for elementary, middle-school, and high-school students. 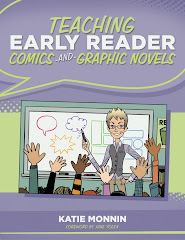 If you're a teacher interested in starting or expanding your collection, you might find this list helpful as well. 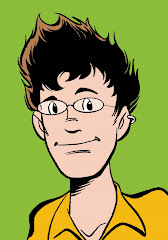 While you're on Brodart's website, check out their core lists and book preview samples.